Get your lab results listed here! Your lab results will appear here and you and your patients can review it at any time! 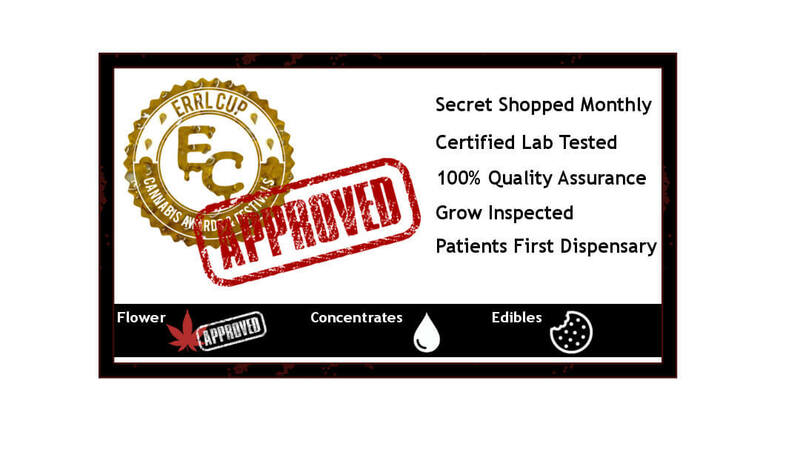 This is a great way you can showcase your commitment to clean medication in Arizona by volunteering to be in the Errl Cup Approved Program.